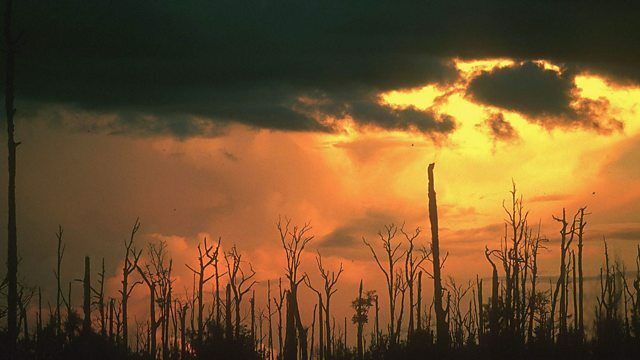 BBC World Service - Discovery, What has Happened to El Nino? At the start of 2014, meteorologists warned of a strong El Nino event - now they are not sure. Roland Pease asks why this most powerful climate phenomenon is so hard to predict. At the start of 2014 meteorologists warned of a possible El Nino event this year. The portents were persuasive – a warming of the central Pacific much like that which preceded the powerful El Nino event of 1997. But since then the Pacific climate system seems to have stalled. What’s going on? What are the prospects for an El Nino to develop later this year? What impacts might it have? Roland Pease delves below the Pacific surface to find out what drives El Nino cycles, the most powerful single climate fluctuation on the planet, and asks the experts why it is so hard to forecast. “The year started with a bang,” one expert tells Discovery - will it end with a whimper?